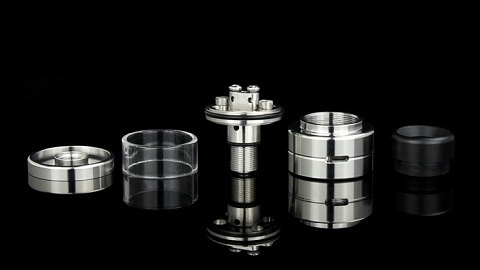 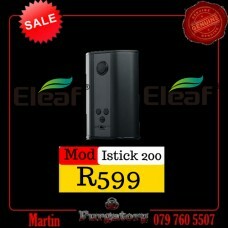 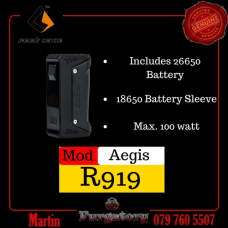 We stock a variety of Vape Mods to cater for every vaping need. 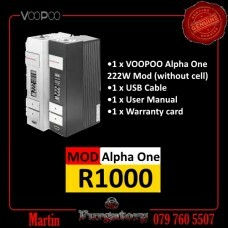 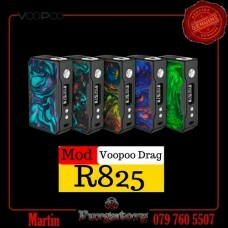 The VOOPOO Drag is very popular among vapers. 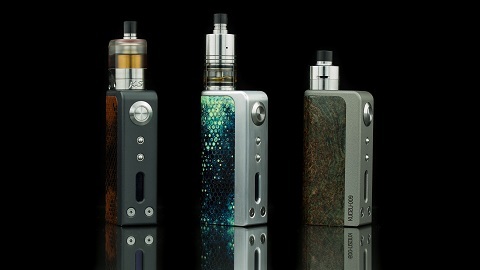 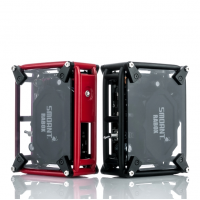 Now the Black Drag Resin is coming, which has a black ..